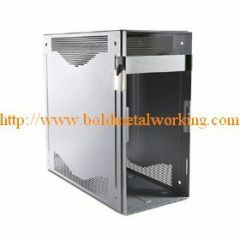 Construction: The size is changeable as per your requests. 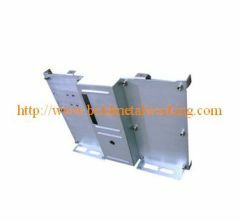 The SMS100 is the precision sheet metal fabricator for electrical equipment and some sides are the perforated sheet metal. 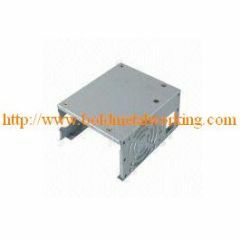 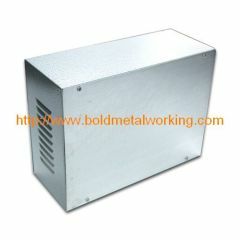 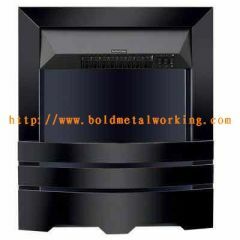 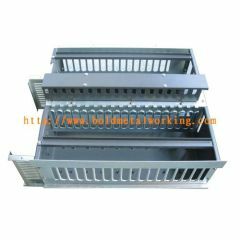 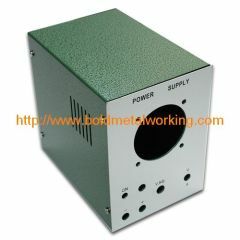 Group of sheet metal enclosure has been presented above, want more	sheet metal enclosure , Please Contact Us.